We offer goal post net with net sleeves, which have heavy duty net attached to it and are suitable to be used in different weather. Our goalpost nest is made of quality material and is highly durable and sturdy in construct. 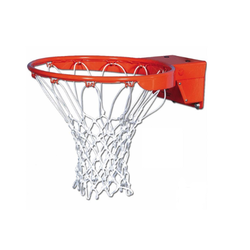 Our Hand Ball Net, have been termed as the best available in the market because of the strong and durable structure they have. Fabricated using superior quality cotton as well as nylon material, our Net is termed as the best available in the market. We offer the largest variety of custom sports netting available. 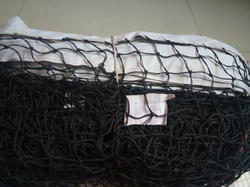 Youc can be purchased as raw materials or with a rope border. Maxima's tunnel supernet has been a very popular garden net for over 25 years. The two front edges are free of support tubes and the top of the net is 2.7m high so its safe from rebounds. The tunnel effect of the net enables the golfer to have some indication of the direction of the shot.